FiLead is an innovative local case marketing company specializing in the financial industry. 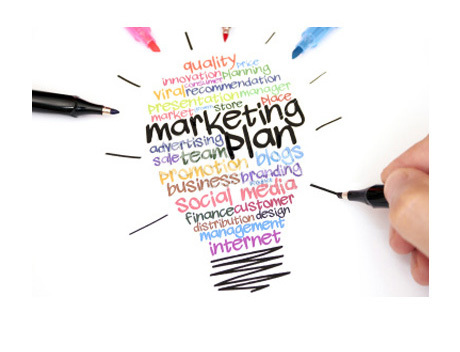 It offers an integrated marketing solution to clients by combining the internet, traditional media and information technology, thus maximizing the marketing value of clients. Our business covers content and originality-oriented we-media campaigns, technology development, internet marketing, traditional media advertising, external advertising and media public relations. FiLead is serving a range of influential clients in the financial market, including large-scale banks and security institutions such as China UnionPay, Industrial Bank, China Everbright Bank, Bank of Beijing, and Orient Securities. Fund management companies such as China AMC, Guotai Funds, and HSBC Jintrust. Famous European forex platforms such as FXCM, IronFX, GKFX, and EasyForex. Domestic leading internet finance corporations such as Dianrong.com. We also maintain great partnerships with plenty of large media companies. Shanghai Fi Lead Information Technology Co., Ltd.
Shanghai Fi Lead Advertising Co., Ltd.